These days, everyone is talking about the Scottish Independence Referendum, especially when they’re not talking about ISIS. But sadly nobody has managed so far to explain this complicated topic in an easy to understand manner. So we commissioned a panel of Western Middle East experts and asked them to apply their unique approach to the subject with their customary disregard for cumbersome nuance and the stifling requirements of accuracy. The result is this fascinating article. Scotland is a small, oil and gas-rich nation bordered by England to the south. That’s an important word, there oil, need we say more? The Scots are a proud and noble people, unlike their English neighbours who are noble but self-effacing. Scotland is a tribal society divided into clans, such as the Mackenzei clan, the Maclean clan, and the McDonalds who invented hamburgers. Most Scots consider their clans to be an important part of their lives, and clan chiefs wield significant influence amongst the population. with the Middle East all the time. 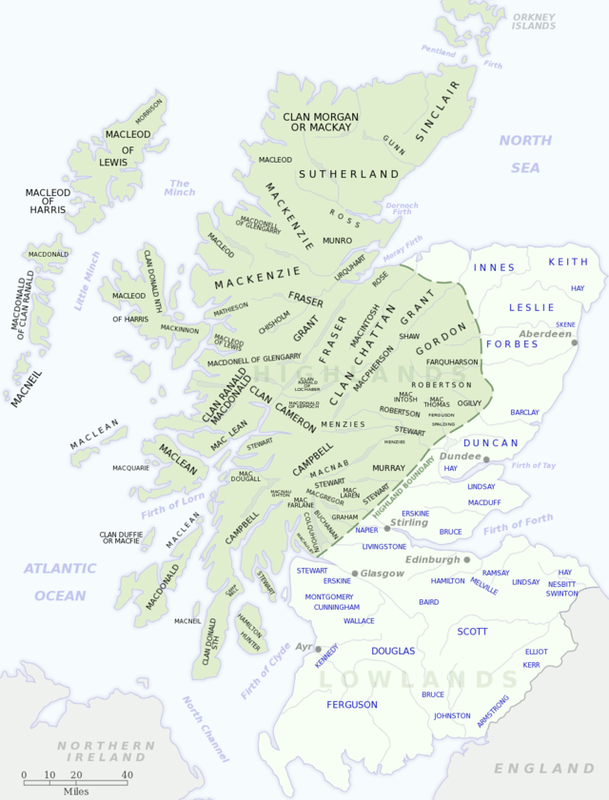 The Scottish are divided into ‘Protestants’ and ‘Catholics’, which are denominations of the local Christian religion. The fierce rivalry, there are no non-fierce rivalries in Scotland, has plagued Scottish society for decades, with zealots often accusing the other group of being heretic. This rivalry for long manifested itself through the competition between the two main football clubs, the Protestant Rangers and the Catholic Celtic, until Rangers were hilariously relegated to the third division in 2012 as a result of financial troubles. The sectarian dimension relates to the independence question in a very complicated way, so for the purpose of journalistic expediency it’s not inaccurate to say that Protestants favour the union while Catholics prefer independence. Or the other way around. The English and the Scottish had a long-running rivalry throughout history, which partially explains the current animosity. The two nations often went to war against each other, but the rivalry came to an end with the Acts of Union 1707. (So called because it was signed at seven minutes past five in the afternoon.) Despite being part of the United Kingdom for hundreds of years, many Scots never felt comfortable and always wanted to seek independence so that they can enjoy their simple way of life in the mountains, drinking whisky and eating the local delicacy known as ‘fried Mars bars’. The English however are intent on depriving the Scots from achieving this goal, not least because it would mean re-designing the flag and changing all the letterheads. (The English are pragmatic down-to-earth people, but they are notorious for their aversion to change, particularly when stationery is involved.) The English would also like to keep their hands on Scottish oil and gas reserves, because clearly as Middle East experts we feel obliged to stress the importance of oil regardless of context. It’s hard to understand the role that post-industrialisation and the collapse of traditional political affiliations have played in the rise of the current form of the Scottish secession impulse so we’re not going to try to. It’s much easier to talk about unicorny things like the emerging European identity and its frameworks for supporting indigenous cultures. That’s the type of think-tanky thing that gets you funding and grants, so let’s emphasise this angle of the Scottish independence question. We should also mention vaguely relevant things like Catalonia because it would make it easier to avoid the real complex questions around Scottish independence. Finally, and drawing from our collective experience as Middle Experts, we must stress that the US should not and must not continue its policy of non-intervention in the Scottish independence question. We must do something. Things must be done. There is a necessity for the doing of things. It’s also the point at which we normally ask the requisite rhetorical question near the end of the end: should we allow Scotland to exist as a small oil-rich country? (Like, do we need another Qatar now?) President Obama must avoid this by arming the Protestants. Or the Catholics. Like this blog's page on Facebook to stay updated about new posts or follow me on Twitter or read my other parodies here.